For all you lovely ladies in the Northern Hemisphere with Winter weather just around the corner, a statement coat is a stylish must-have. 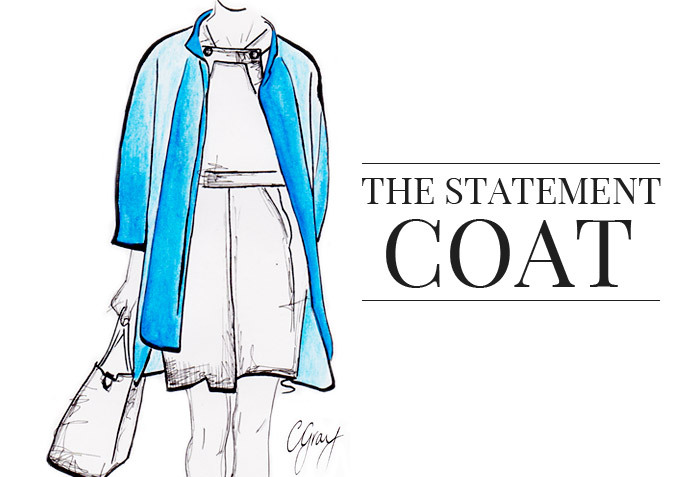 Evoking an old-world sophistication, a beautiful coat is a powerful wardrobe investment. With a design based upon function and style and boasting an impressive fashion history– the trench coat is a true fashion icon. This century-old staple is one of the most versatile pieces you will ever own. Wear it with the collar up; open and fastened at the back; or neatly belted. Choose the traditional luxe beige shade or embrace a seasonal tone… the possibilities are endless. The trench has also had countess ‘love affairs’ with the world’s most stylish – just think of Audrey Hepburn and George Peppard’s romantic embrace in Breakfast At Tiffany’s; their matching Burberry trench coats ever chic amidst the pouring New York rain. Fight off the winter blues with a vibrantly exuberant coat. A tailored coat in a splash of decedent, rich colour is the perfect antidote for the grey weather outside. Luxe in their simplicity, a bold coat packs a powerful punch. Accentuate your shape with a classic feminine silhouette – nipped in at the waist or belted – for a timeless look. 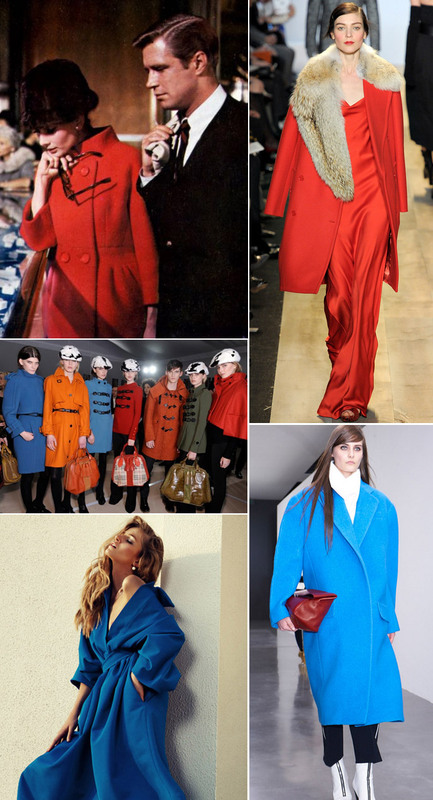 A colourful coat is the perfect way to liven up cozy classical basics. 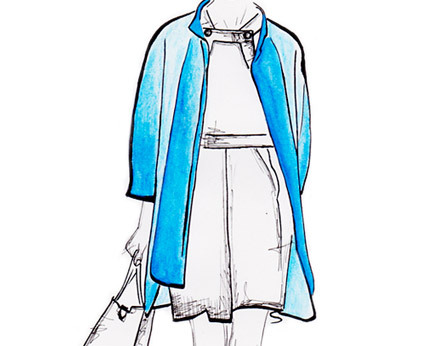 Whatever your style and body shape, there is a coat to suit your individual Winter needs. What a wonderful selection of winter coats. I love Autumn/Winter and along with my Zara red statement coat which comes out in the Christmas period, I love my Topshop leopard print faux fur one and my fitted black leather jacket for the milder days! Absolutely thrilled to have found the UPtownTwirl website. Gorgeous presentation and content. Pulled me right in!!! Well done!